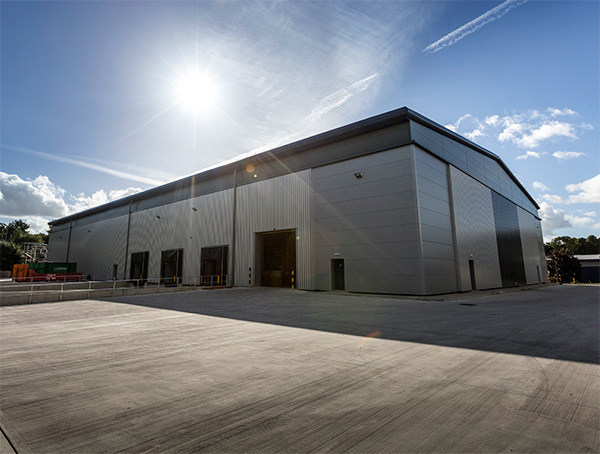 Deal Size: Majority investment into an existing £200m Revelan Group industrial focused portfolio by Ares Management. About the client: Revelan Group is a UK multi-let industrials and logistics owner, with a c. £200m portfolio of industrial assets in the UK. About the transaction: Akur Capital ran an extensive process to identify and deliver an appropriate equity partner for the Revelan Group management team during 2017. This was a unique opportunity for a sector specialist like Ares Management to take advantage of the value add nature of taking an existing UK industrial focused portfolio into a pure play industrial logistics platform; unlocking the income and capital value inherent within the assets. Ares (a leading alternative asset manager) has invested and partnered with Revelan to deliver a pure play industrial logistics portfolio of scale, capitalising on the growing demand for space from e-commerce companies.